Joel is the Secretariat for the Global Ghost Gear Initiative (GGGI), a collective impact alliance started by World Animal Protection in 2015. The GGGI brings together NGOs, fishing industry, private sector, academia and governments to build evidence, define best practice and inform policy, and catalyse and replicate sustainable solutions to the problem of lost and abandoned fishing gear worldwide. The GGGI currently has 68 unique participant organisations and is supported by 12 governments and 6 high level affiliates, including the United Nations Environment Programme (UNEP), the Food and Agriculture Organisation of the United Nations (FAO), the Commonwealth Scientific and Industrial Research Organisation (CSIRO), the International Whaling Commission (IWC), and the European Commission Directorate General for Maritime Affairs and Fisheries (EU DG MARE). Prior to taking on the role of GGGI Secretariat, Joel worked for 20 years in the Canadian fishing industry, 13 of which were as Operations Supervisor for Steveston Harbour Authority, Canada’s largest commercial fishing harbour. During his time at Steveston Harbour, Joel started an end of life net recycling program to find a sustainable way to dispose of end of life fishing nets. In 3 years, his program managed to recycle some 150,000 kg of end of life nets. Joel is also a recipient of the Canadian Department of Fisheries and Oceans Prix d’Excellence (2016) and a 2017 Canada’s Clean50 Honouree in relation to his net recycling work. 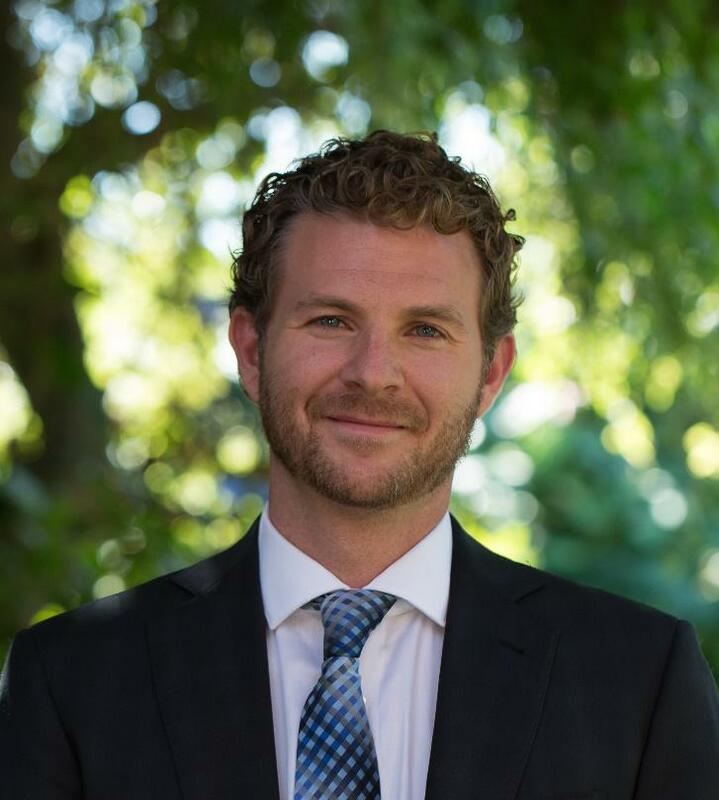 He is also a current director of the Emerald Sea Protection Society as well as a past co-Chair for the City of Richmond’s Advisory Committee on the Environment, and a past President of the Harbour Authority Association of British Columbia.